Think about the last time you felt hungry. Really hungry. For some of us, we might never have felt any real ongoing physical hunger. But we've all felt spiritual hunger — the longing for something more, something greater than this world has to offer. 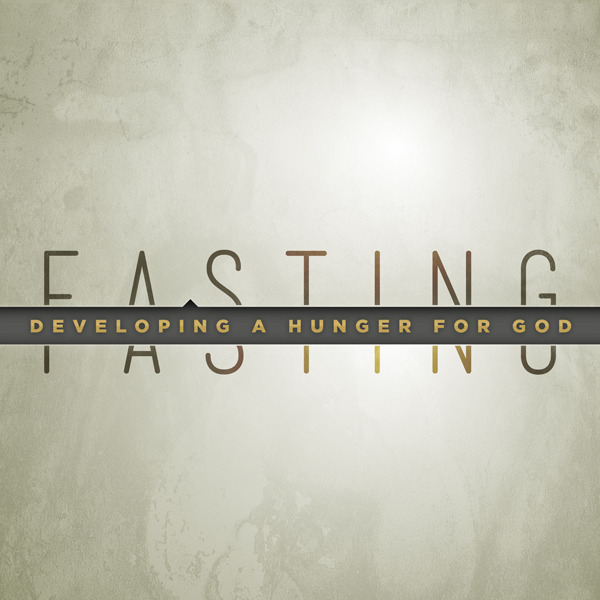 This week, we're going to look at fasting and explore many of the questions that come along with it: What is it? Is it just food? How long do I need to do it? Why should this matter to me? - Updated to include Todd's wrap-up.